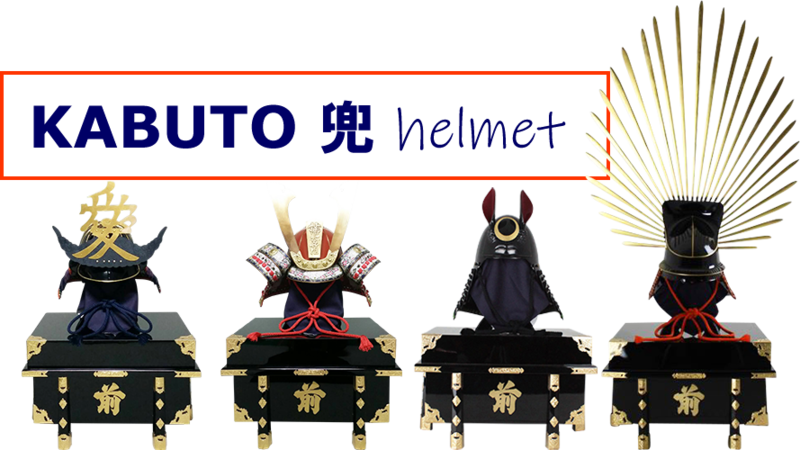 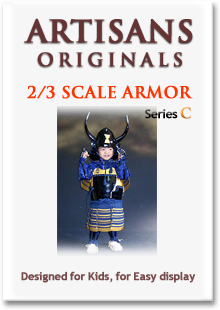 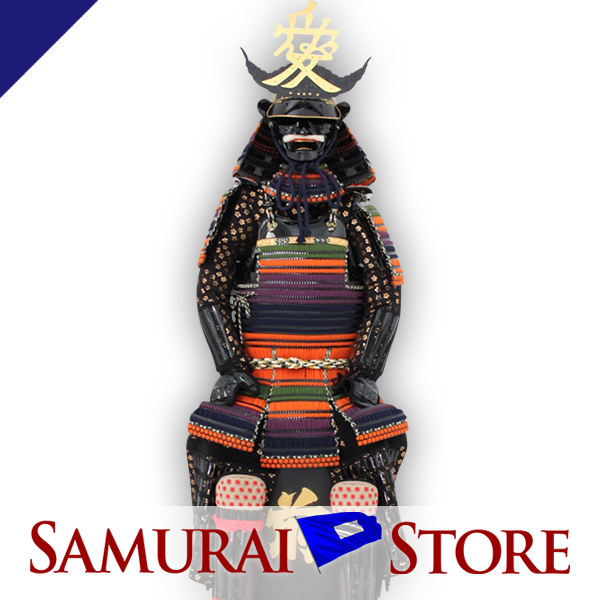 Proud to bring you the finest quality Samurai Yoroi armor and Iaito Katana sword. 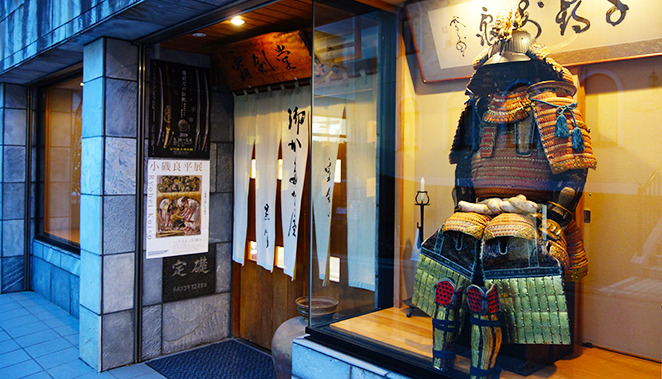 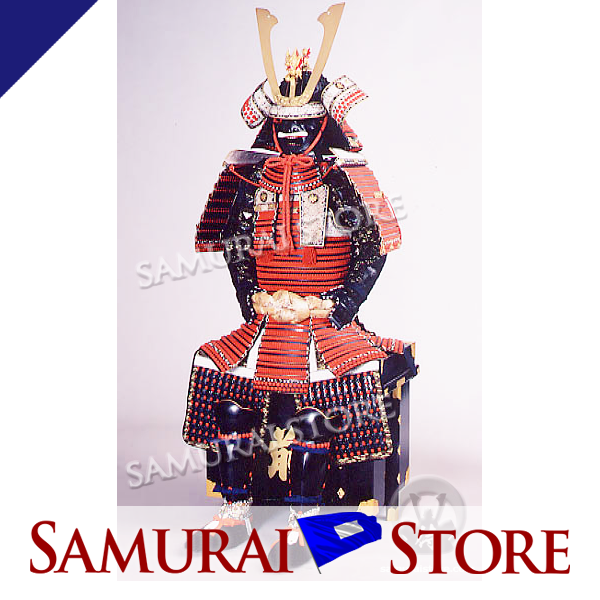 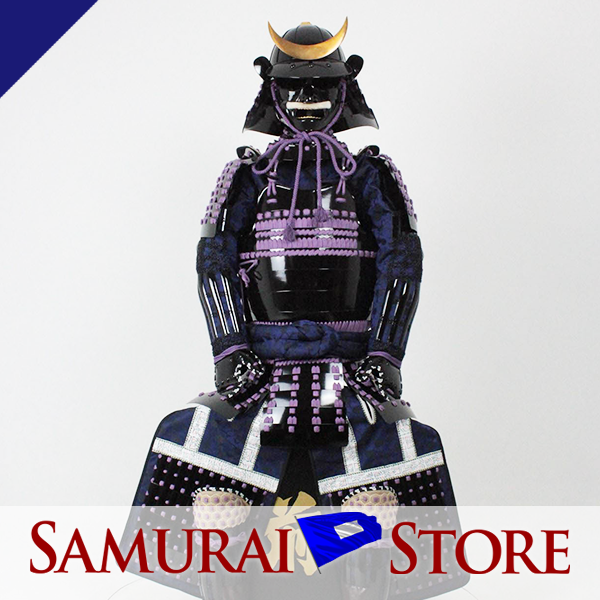 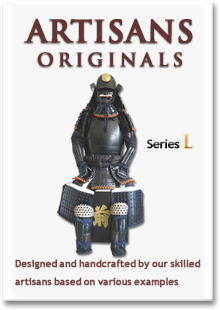 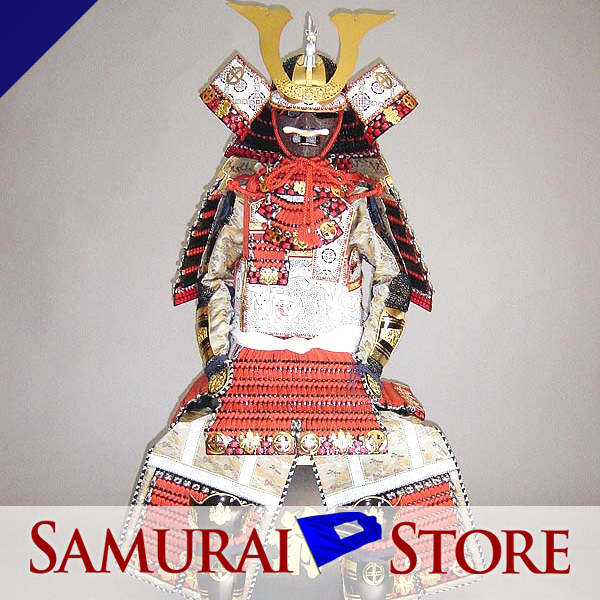 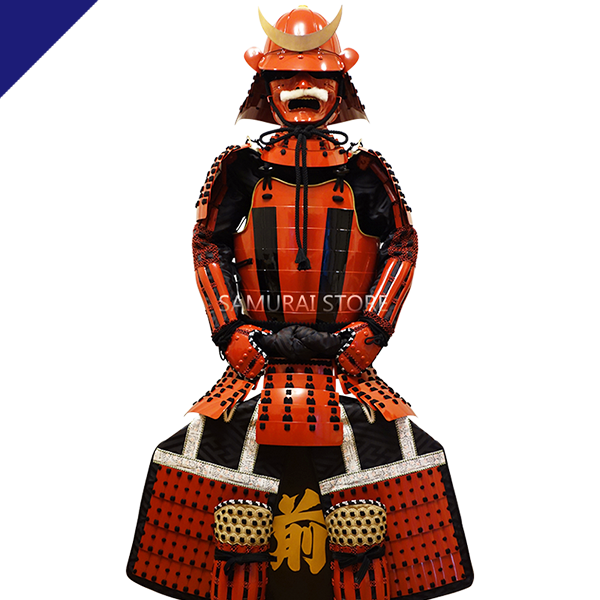 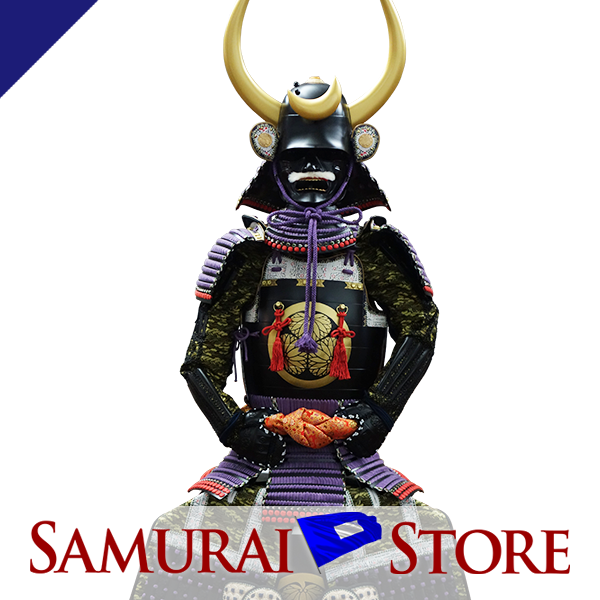 Experience the noble tradition of the Samurai with our authentic products, direct from Japan. 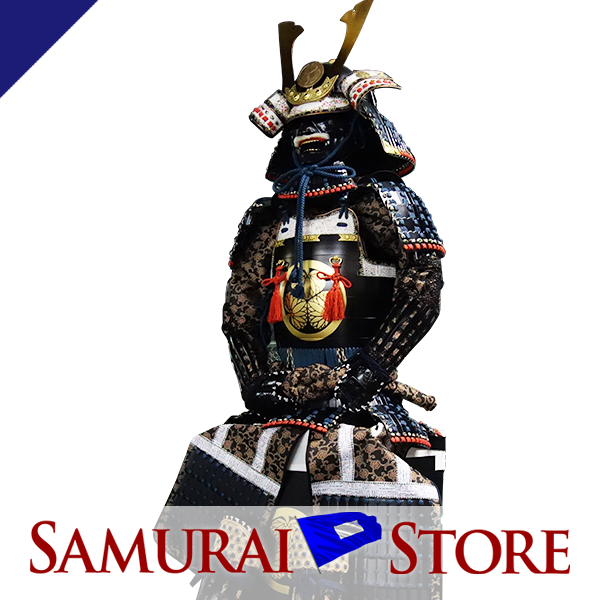 Our New Ecommerce site "samuraistore.com" is now open! 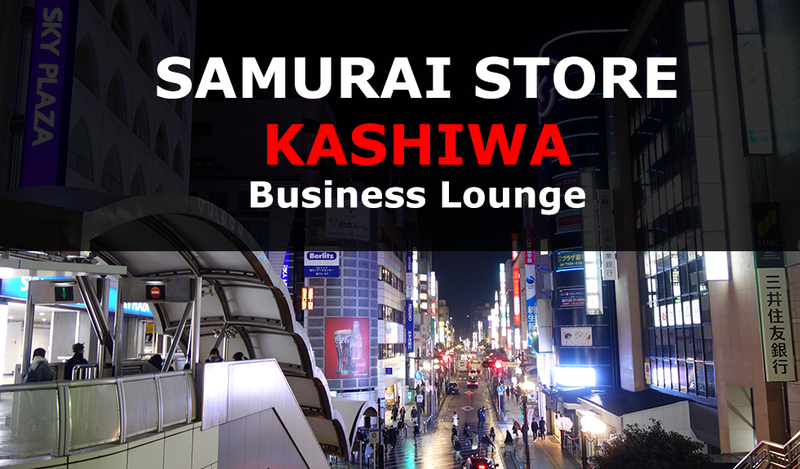 Samurai Store KASHIWA Lounge for Bujinkan Bujinkan masters and students is now open. 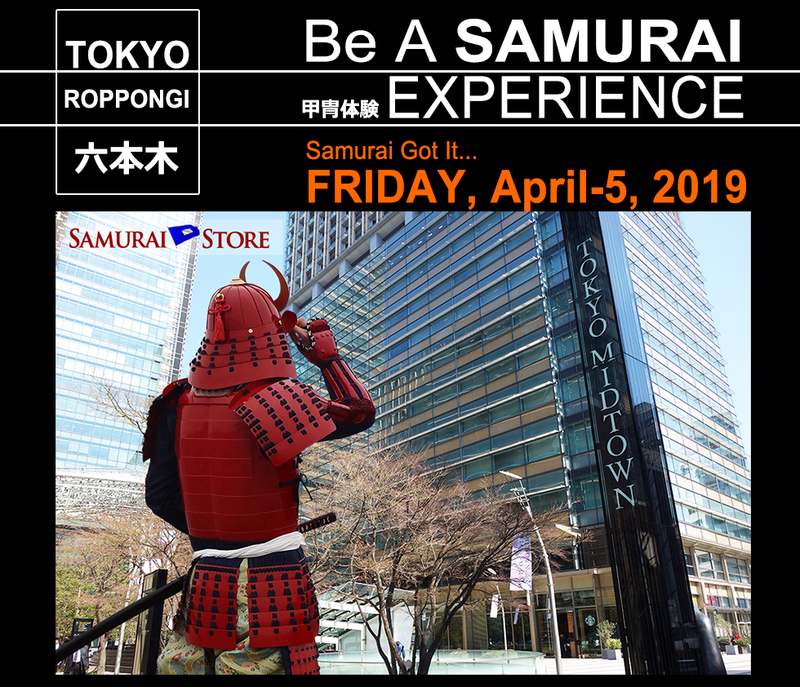 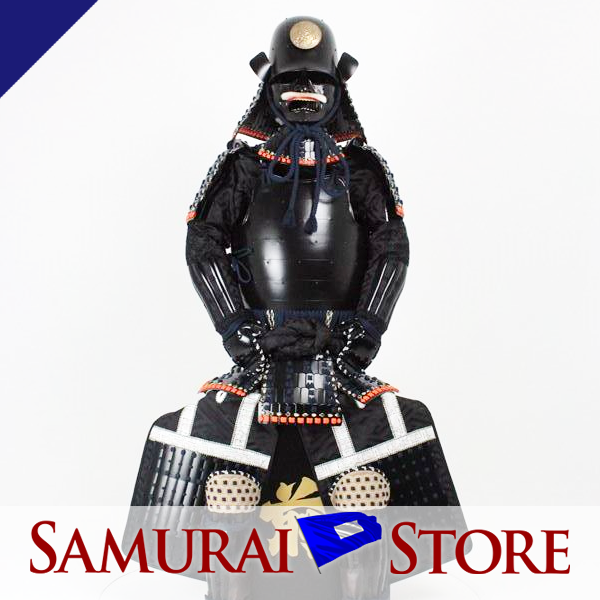 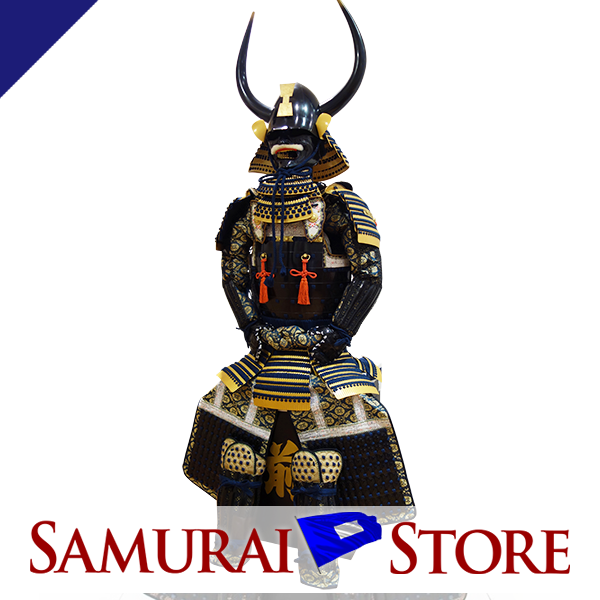 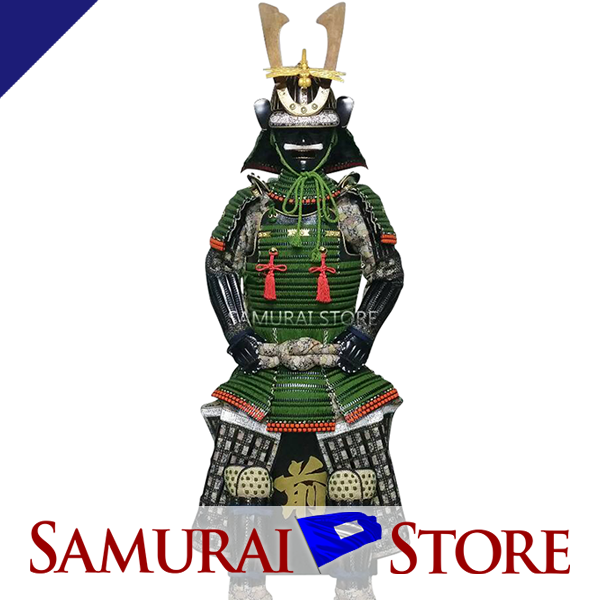 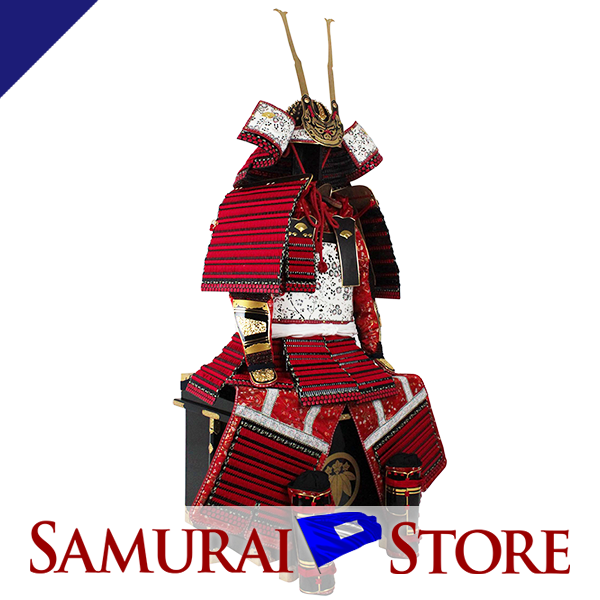 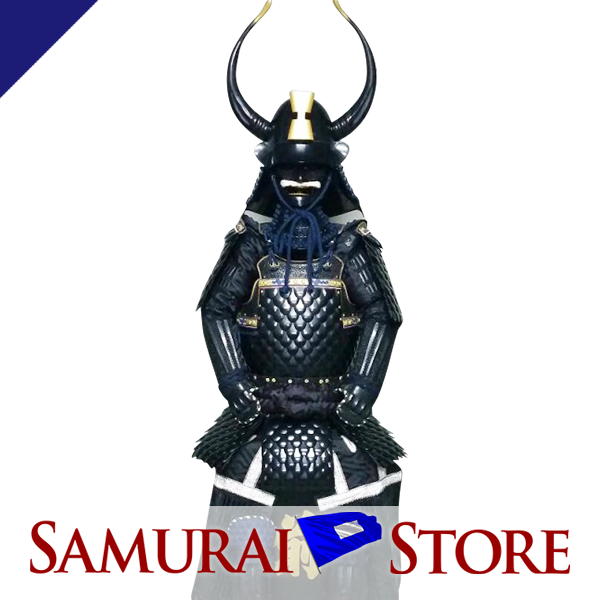 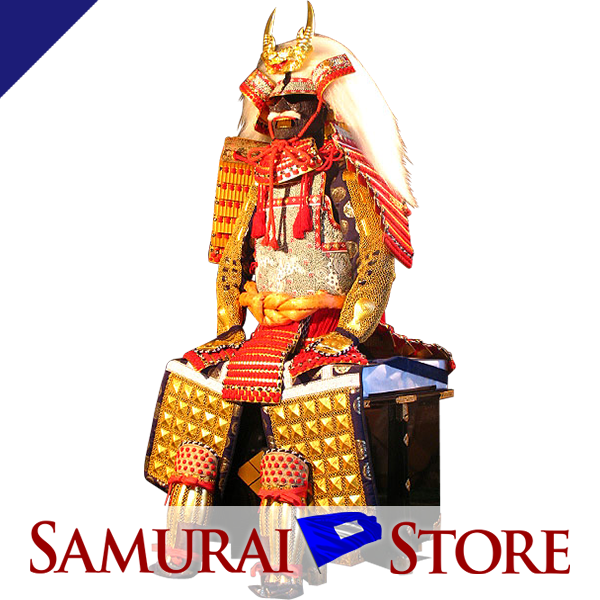 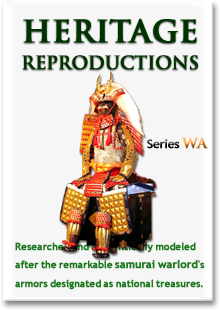 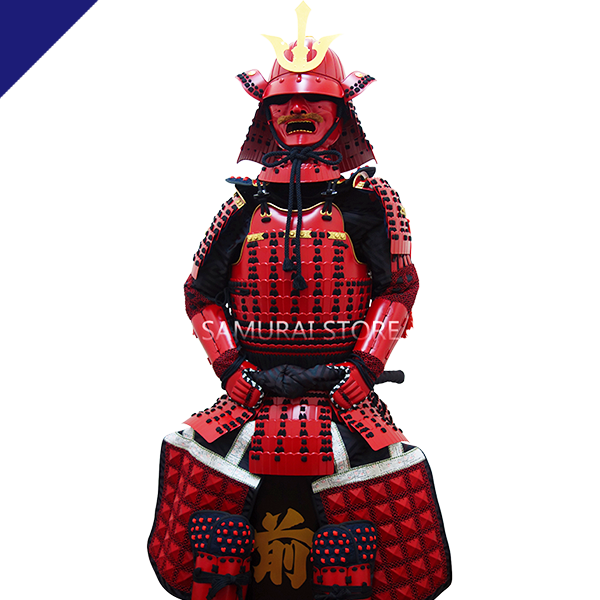 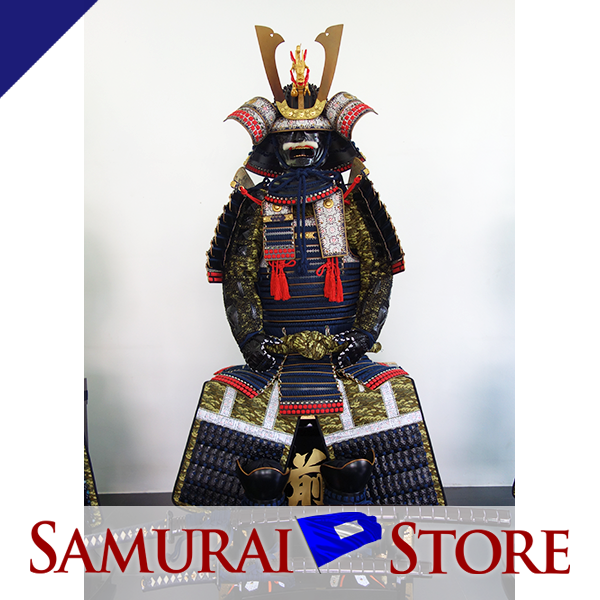 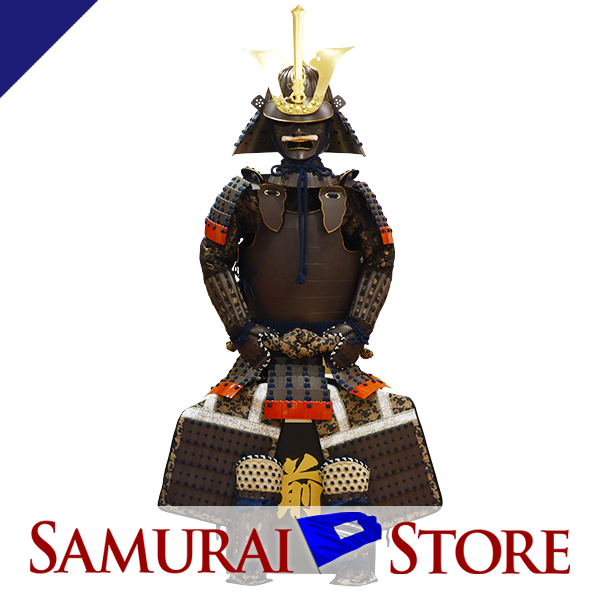 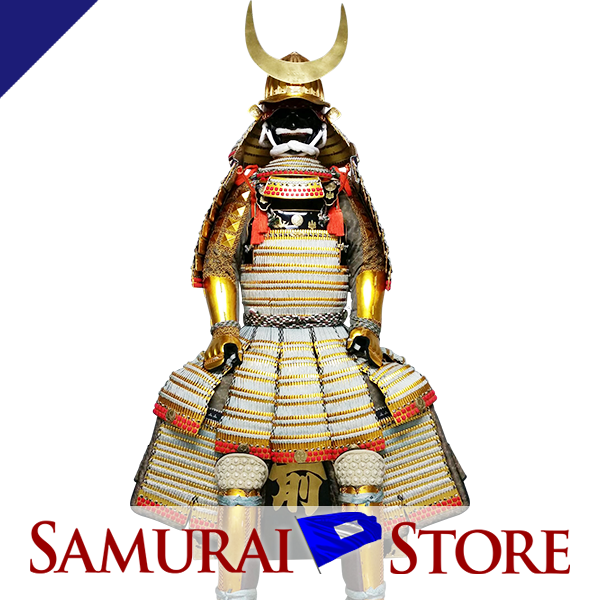 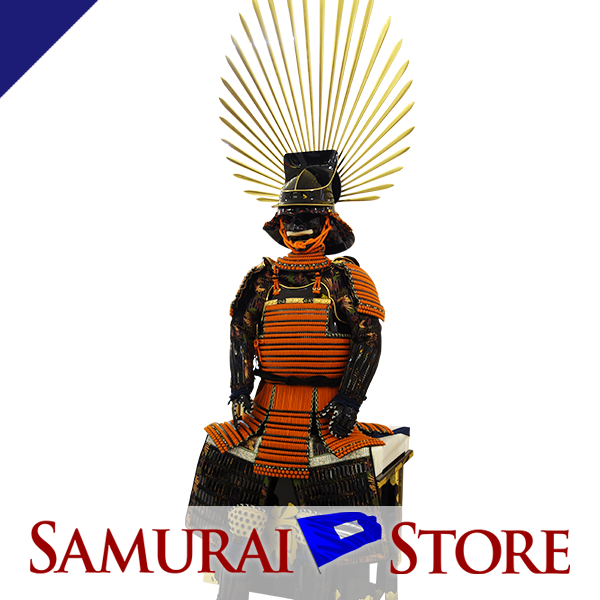 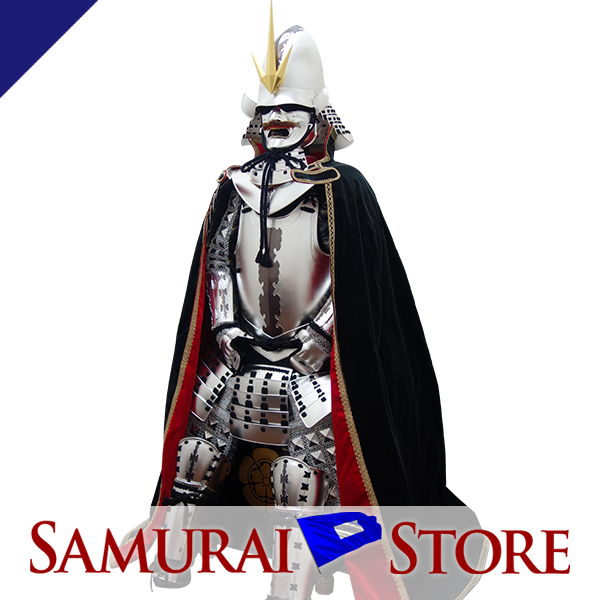 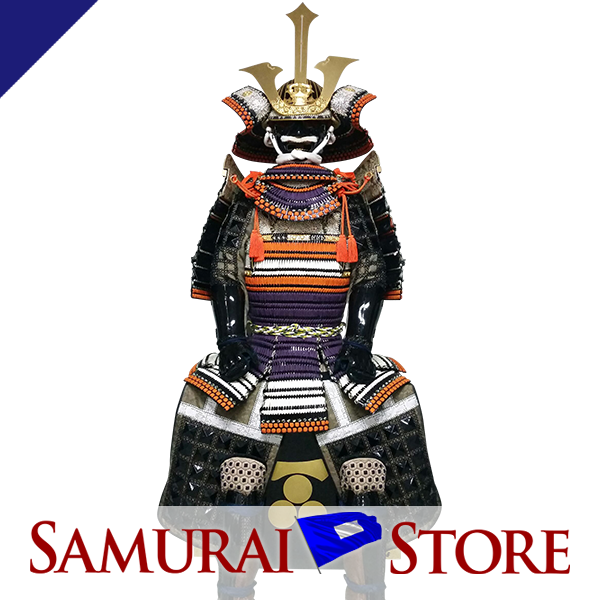 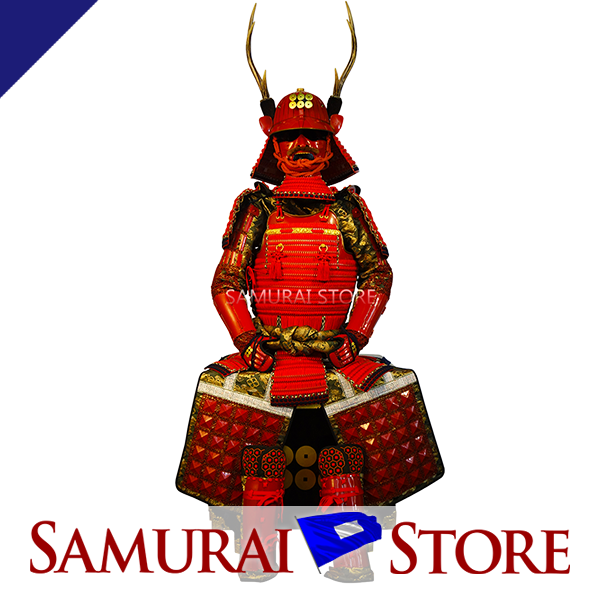 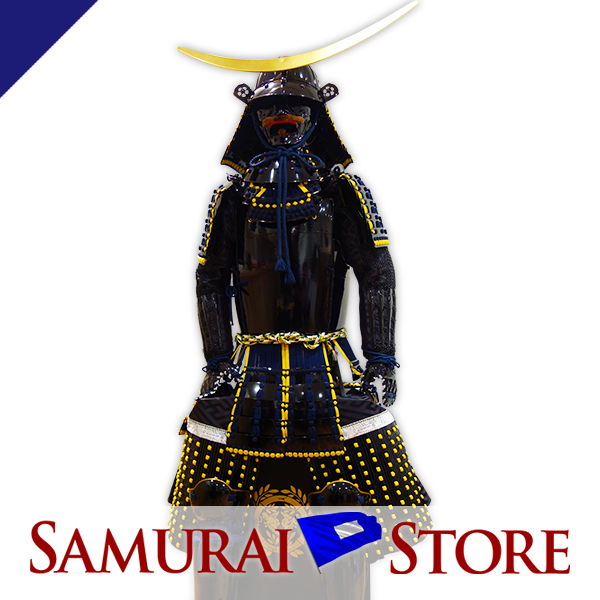 We at SAMURAI STORE, Inc. only offer life-size, wearable Samurai Armor and Iaito Katana Swords that are 100% handcrafted in Japan by artisans proficient in their trade. 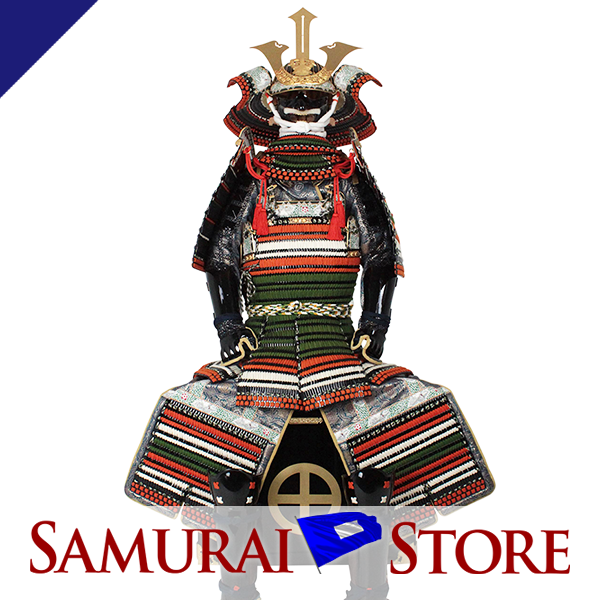 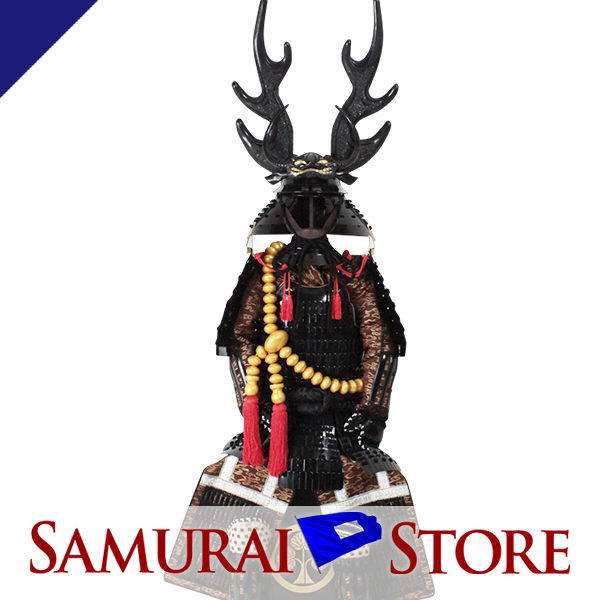 The Most Searched Products on Samurai Store. 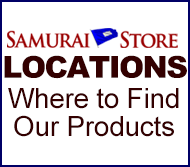 Our Real Stores, Sales Reps & Partners. 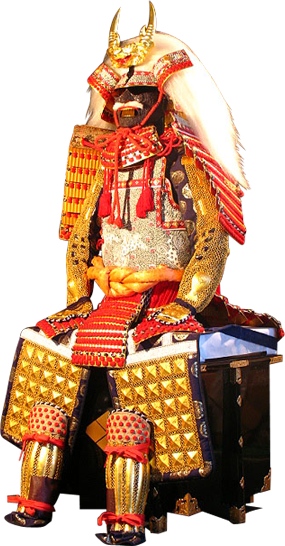 Walk-ins are almost welcome but every foreign visitor without an English interpreter must make an appointment prior to visit. 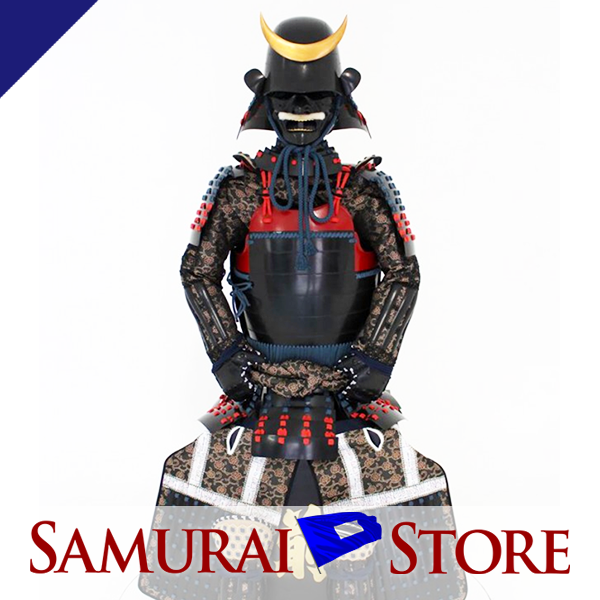 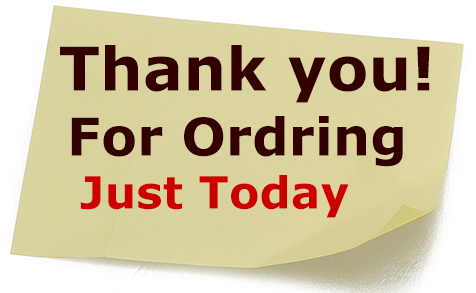 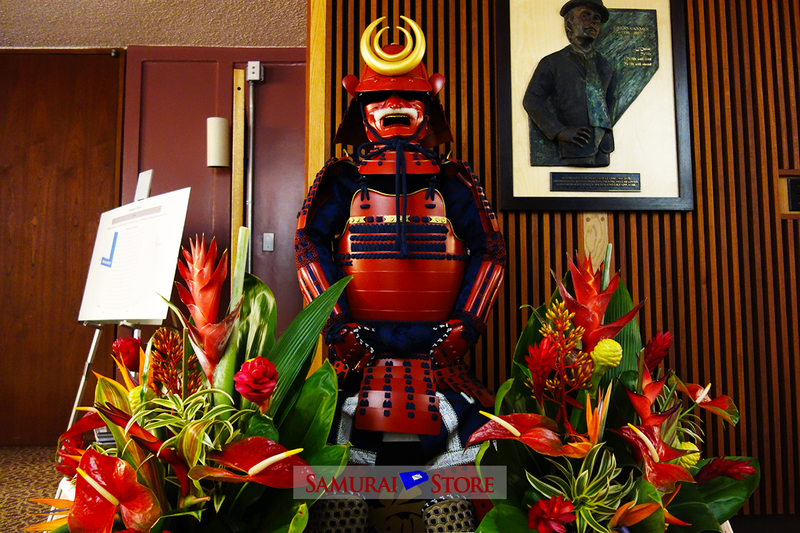 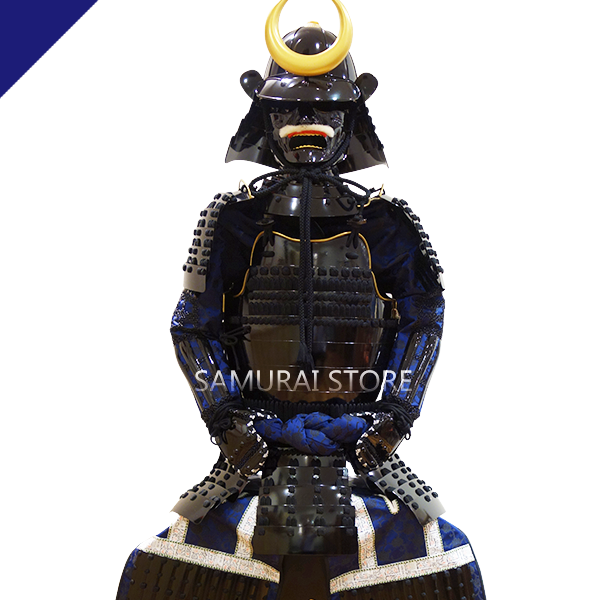 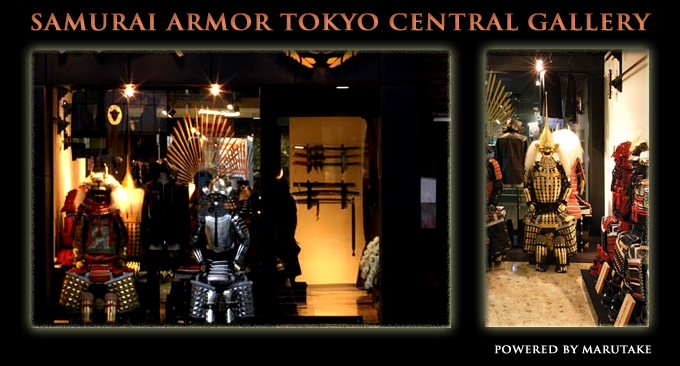 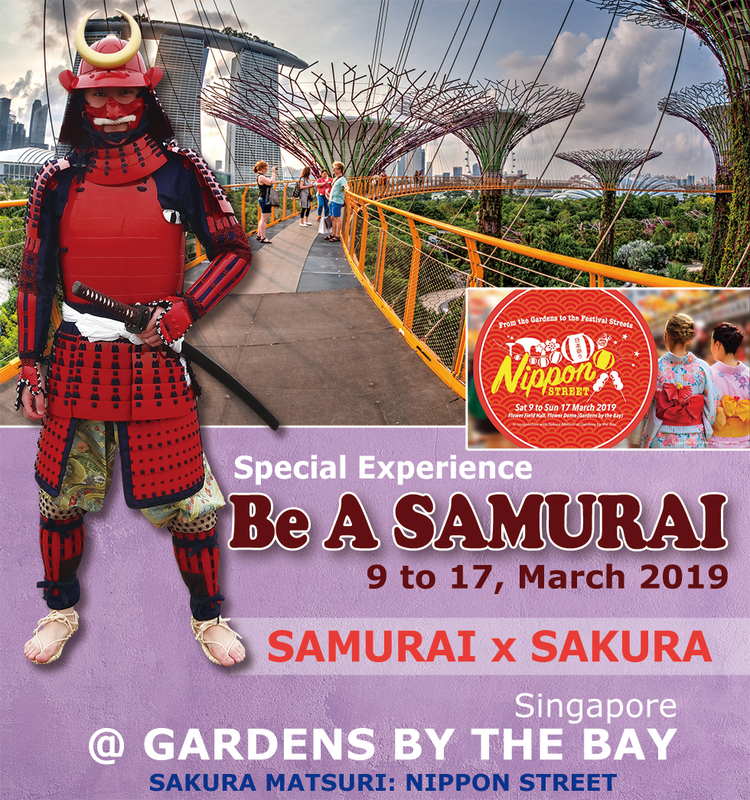 Please contact us at info@samurai-store.com and let us know your desired visit dates in advance.